HappyFaces provides fun and memorable entertainment for family and corporate picnics and other events. We have the largest assortment of fun to choose. HappyFaces provides fun and memorable entertainment for family and corporate picnics and other events. We have the largest assortment of fun to choose from including all kinds of professional entertainers that appeal to every age group. 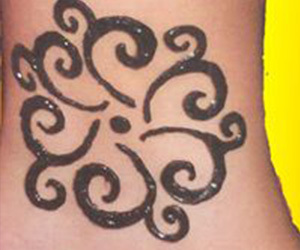 Picnics are also a great place for our wide selection of inflatables or perfect for our very talented henna artist.